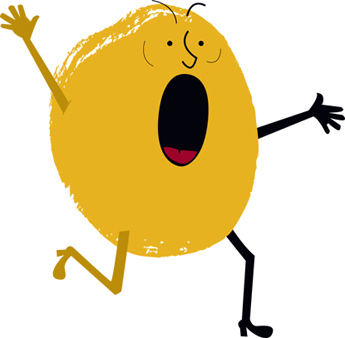 The Screaming Latke – Hello Adorable! Check it out. A book called The Latke Who Couldn’t Stop Screaming: A Christmas Story. Funny!